If you want to understand arduino, it’s needed to know what a single chip machine is. 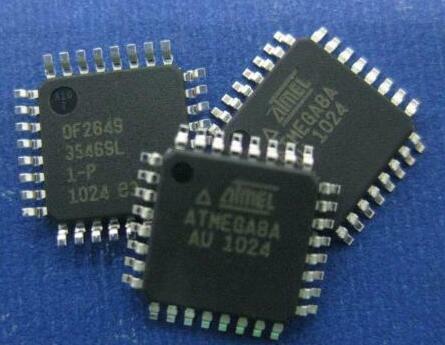 Because the arduino platform is based on single chip of the AVR instruction set. 1. What is a MCU? What are the differences between MCU and COMPUTER? A computer includes five parts: CPU(operation、control)、RAM(digital storage)、ROM（program storage）、I/O (serial, parallel output, etc.). These parts are divided into a number of chips on a personal computer(PC), which are united on a printed circuit board(PCB) called mainboard. 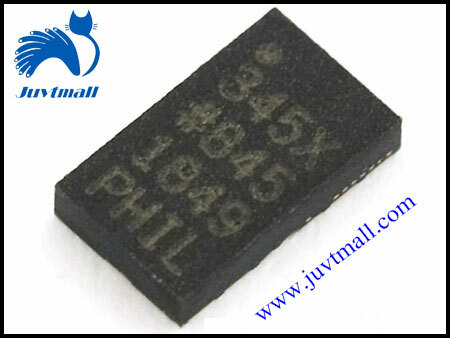 In SCM, these parts are all united in a piece of integrated circuit chip, so MCU. 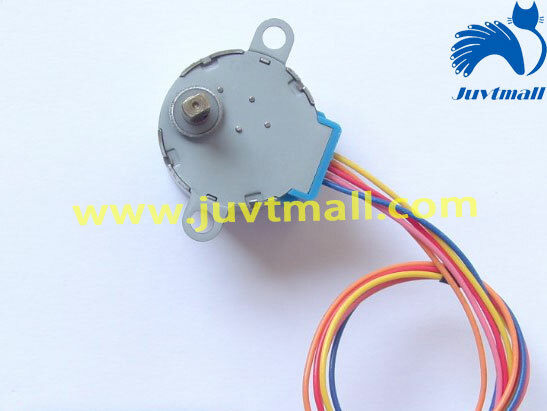 There are kinds of single chip machines, beside the above parts, also integrates other parts such as analog/digital conversion (A/D) and digital/analog conversion (D/A), etc. 2、What’s the function of the MCU? In fact, it's not necessary to use a highly performance PC when a PC is needed. Is a computer that controls the refrigerator’s temperature must use a Core processor? The key to the application is to ensure its sufficient and performance ratio. If a refrigerator needs to be controlled by a Core, it will sell on a sky price. MCU usually applies to the control of industrial production, situation of control and program in daily life (e.g. electronic piano, refrigerator, smart air conditioner, etc.). 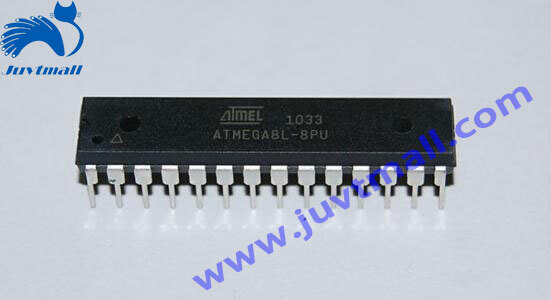 The image below is an atmega328P-PU MCU based on 8-bit processors of the AVR instruction set, frequency 20MHz, memory 32KB. Arduino is a set of tools that can be used to sense and control the physical world. It consists of the MCU, open source hardware platform, and a developing environment of writing programs for Arduino boards. Arduino can be used to develop interactive products, such as it can read lots of switches and sensor signals; control all kinds of lights, motors and other physical devices. The Arduino project can be single or used to communicate with programs running on your computer (e.g. Flash, Processing, Max MSP). You can choose the manual assemble or buy the complete one. The open source’s IDE from Arduino can be downloaded for free. Arduino's programming language seems to process corresponding connection with a physical computing platform, which is based on dealing with the multimedia programming environment. Why do we use Arduino? There are many MCU and MCU platforms suitable for interactive system design. For example: Parallax Basic Stamp, Netmedia's bx-24, Phidgets, MIT's Handyboard and so on. With all of these tools, you don't need to pay much attention to the details of single-chip machine’s programming, which provides you with an easy-to-use toolkit. Arduino simplifies the working process of the MCU, but is more advantageous in many places than other systems, especially for teachers, students and some hobbyists.